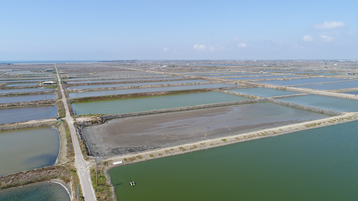 Google has signed a deal to buy the output of a 10MW solar array in Tainan City, Taiwan. It's Google's first renewable energy contract in Asia, and the Taiwanese government has changed energy laws to allow it to proceed. Worldwide, Google purchases more than 3GW of renewable power, more than enough to offset its energy use, and allow it to claim it is 100 percent renewable. In Taiwan, the company lobbied hard for a change to Taiwan’s Electricity Act which would allow non-utility companies to buy renewable energy directly. Google is the first corporate power purchaser to act after the law was amended. 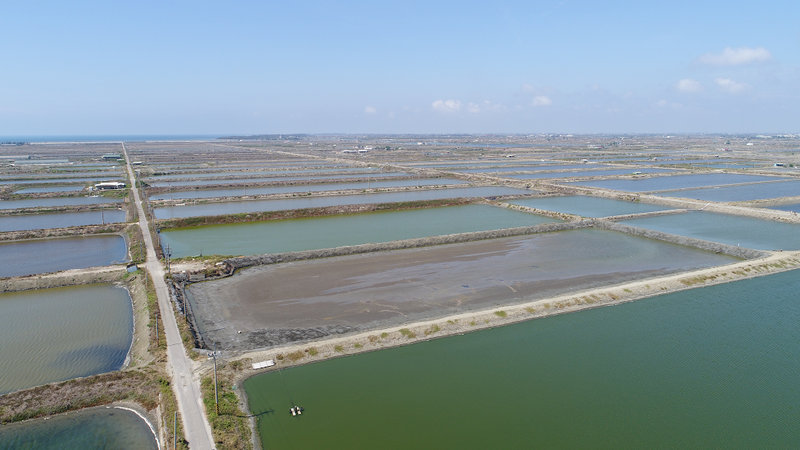 Taiwanese energy developer New Green Power will deploy the 40,000 solar panels at a fish farm at Tainan City, which is located 100 km south of Google’s Changhua County data center. When completed, the panels will be connected to the same regional power grid, offsetting Google's energy use through a power purchase agreement.